Well groomed, well defined eyebrows can be extremely flattering and add considerable attraction to a woman’s eyes. Have you tried semi- permanent eyelash extensions? They bring out the best of your eyes. 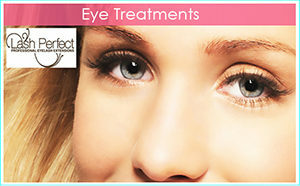 With eyelash extensions your lashes will look and feel natural. Only you will know. The perfect look for every day or special occasions.